The title bespeaks an unwarranted modesty as Levi-Montalcini, co-winner of the 1986 Nobel Prize in medicine, reviews her life and work. An elegant writer, she highlights events and personalities that have altered her life. She examines her family and youth, neither Catholic nor Jewish, but dynamic and creative; her schooling and attempts at research in anguished war-torn Italy; her successful research in the United States; and finally, her work in establishing the Laboratory of Cell Biology of the National Research Council of Italy. She does not reveal her soul, but rather a spirit of determination against social and political forces. 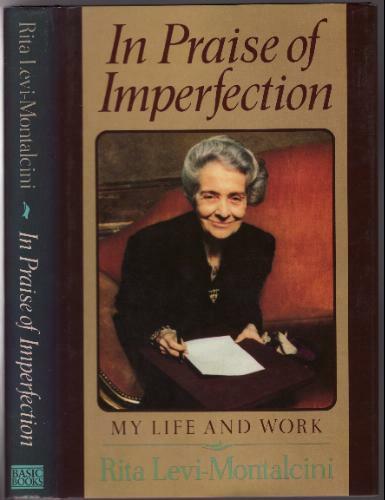 Imperfection – says Montalcini – has always allowed continuous mutations of that wonderful and very imperfect mechanism that is the human brain. I believe that the imperfection goes with human nature more than perfection. 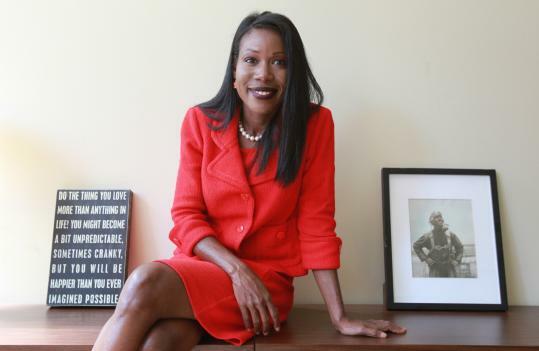 Isabel Wilkerson is an american writer who was born in 1961 and who won a Pulitzer Price,a journalism’s price. 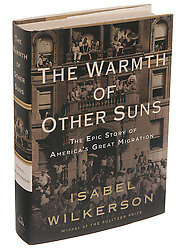 She is famous thanks to his books,in particular thanks to “The Warmth of the other suns:The epic story of America’s Great Migration”. She spent 15 years to reporting and writing this book. The book’s purpose is to tell to readers the chronicles of the migration of 6 million black Americans out of the South and into the North and the West from 1915 to the 1970s. The book intertwines a general history and statistical analysis of the entire period, and the biographies of three persons: a sharecropper’s wife who left Mississippi in the 1930s for Chicago, named Ida Mae Brandon Gladney; an agricultural worker, George Swanson Starling, who left Florida for New York City in the 1940s; and Robert Joseph Pershing Foster, a doctor who left Louisiana in the early 1950s, for Los Angeles. 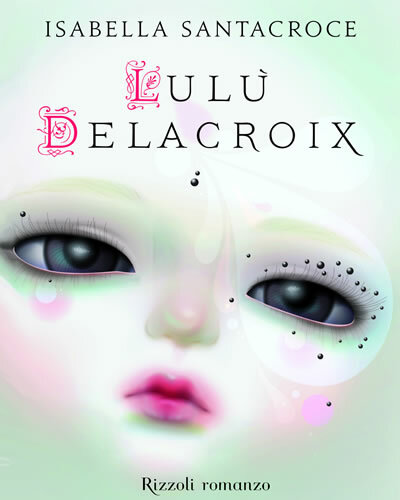 “Lulù Delacroix” is a book written by Isabella Santacroce.The story is set in a Perfect City,where everything is armony and beauty.Nothing worrys people’s life without any defects.In this world terrorised by each form of diversity,the little Lulù Delacroix represents a threath.She isn’t like other little girls:she hasn’t hair,but she has two big eyes,white skin and a very strange kind to express herself.None accepts her,not even her parents, who aren’t sweet with her and not even her sisters,who mistreat her.This child is a monster,scares people and won’t go out.Than she creates a personal universe to survive from reality which refuses her.Finally she finds a doll,Mimì,without arms and with one eye and together they will reach a new world and will defeat all prejudices. 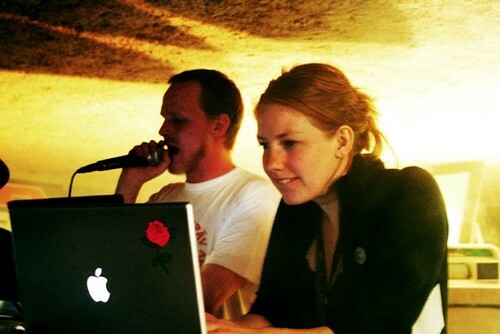 January 10, 2013 by Pa.Cla.Vi. Andrew Keen, The Cult of the Amateur: How Today’s Internet is Killing Our Culture, New York: Doubleday/Currency, 2007, p. 61.